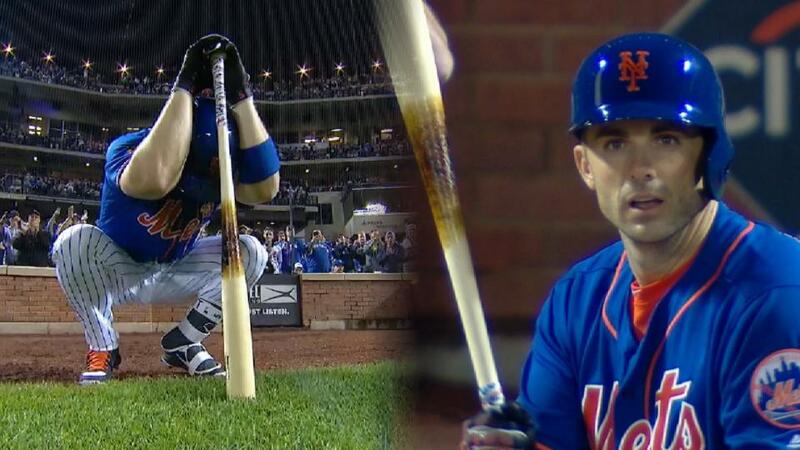 On the last weekend of September, an amped-up crowd showed up to Citi Field on Friday to see David Wright’s first at-bat since May 27, 2016. For Corey Oswalt and these young pitchers out of the bullpen, playing in this sort of atmosphere was unlike anything they had ever experienced before in the big leagues. After the Mets announced prior to the game that Wright would be the first pinch-hit option off the bench, fans made sure they’d be there to witness the emotional comeback moment for their captain.